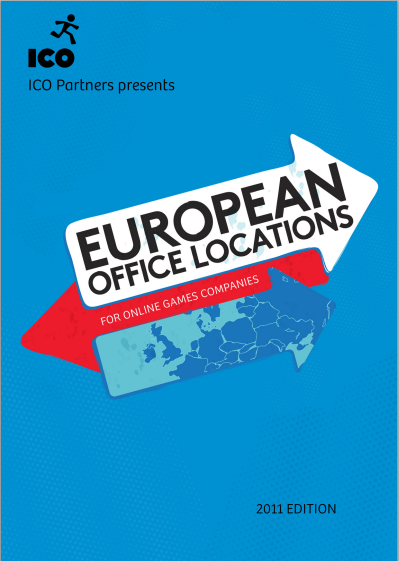 This report offers key information for online game companies considering opening a European office. The first section is dedicated to general data about the different European countries, including salary ranges, office space costs, tax rates and employment costs. The second section details our recommended locations, explaining pros and cons as they apply to online game companies. This report will help top executives make informed decisions about where to open a European office.